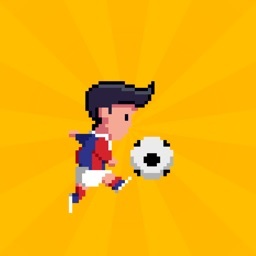 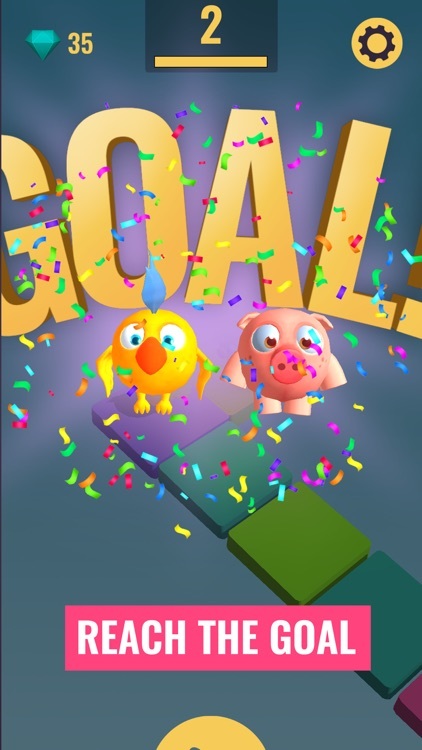 Dance your way to the goal and avoid deadly bombs in this fun, simple and addictive endless arcade game. 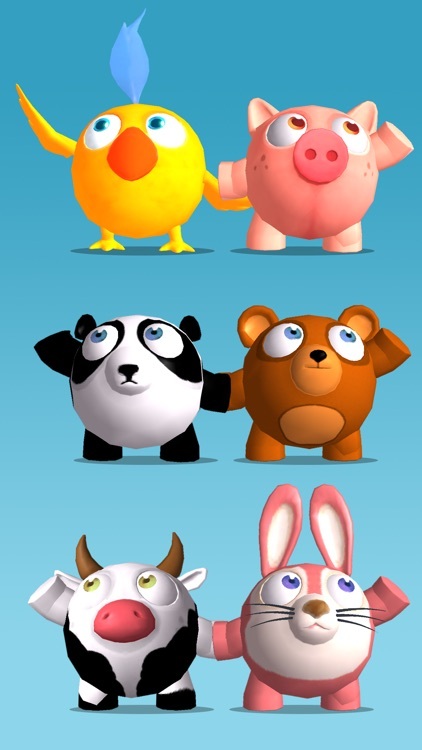 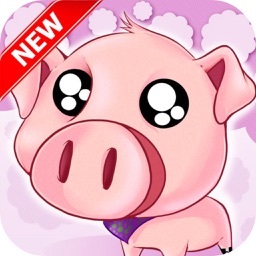 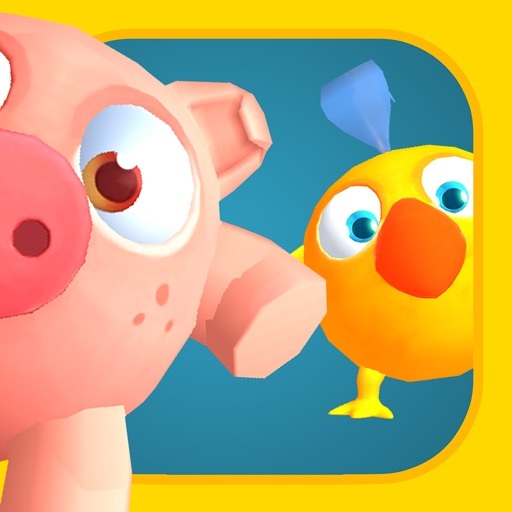 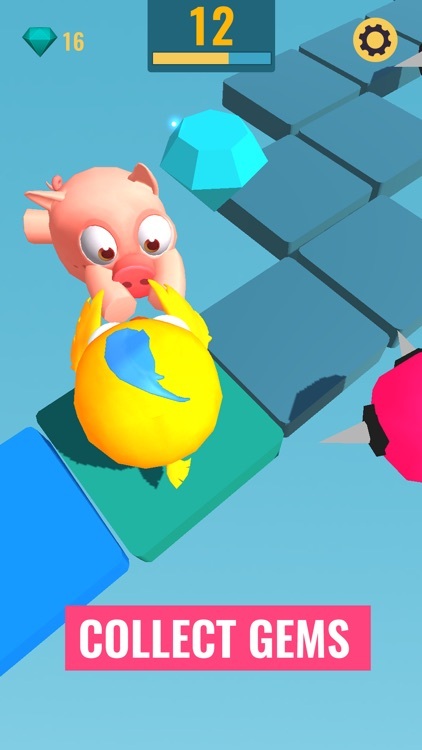 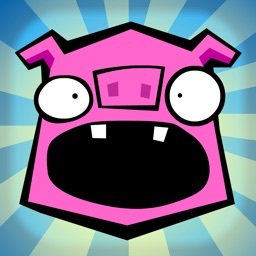 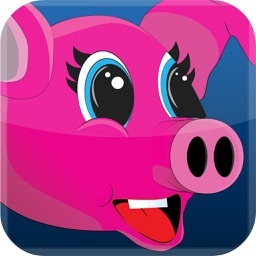 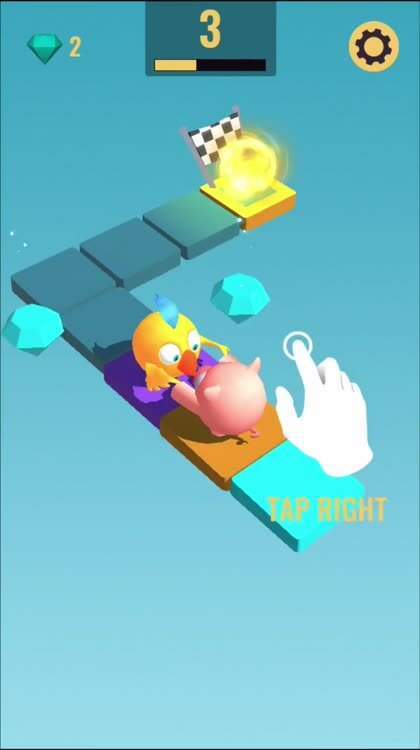 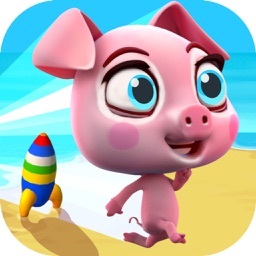 Tap on the left side to make the pig and bird dance to the left and on the right to rotate to make them dance to the right. 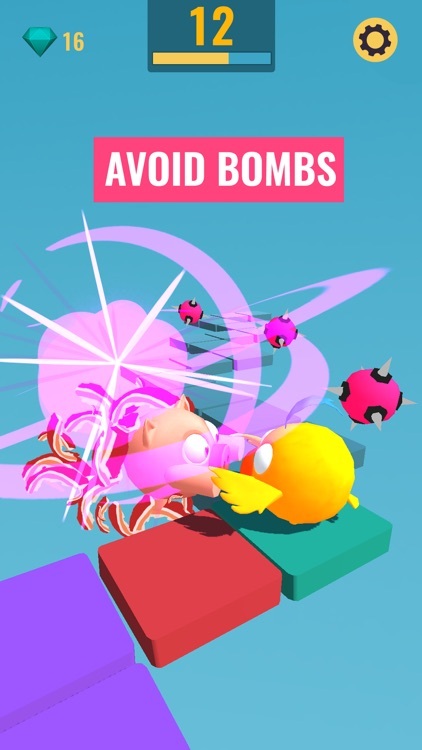 Avoid the bombs and Collect gems. 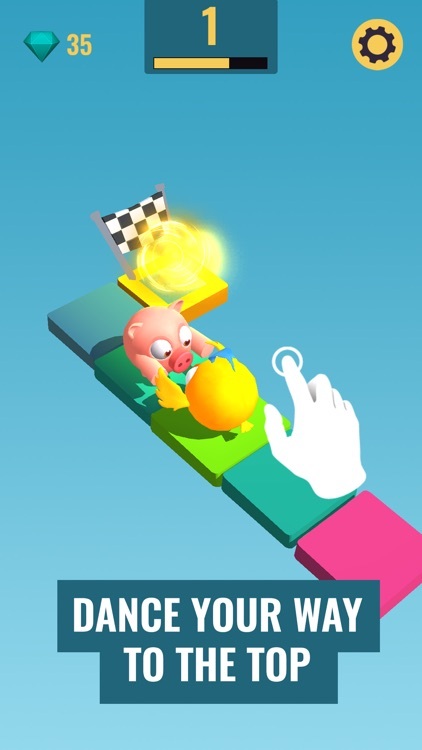 Color the blocks and see how many levels you can unlock, the higher the level the faster and more fun it gets!